A new simGT series was announced today. 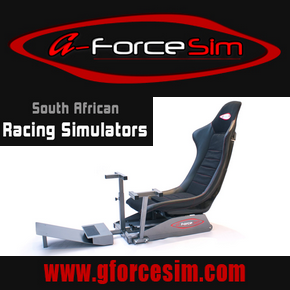 Following tremendous support and encouragement from the South African sim racing community; Sim Race South Africa will host the first-ever South African professional simulation racing championship under the banner ‘The South African simGT series’ or ‘SA simGT Series’. 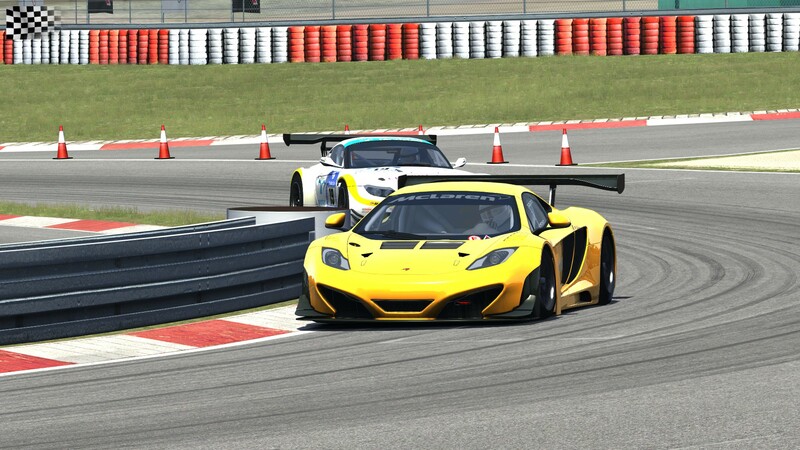 The SA simGT Series will use the computer program Assetto Corsa and the GT3 specified racing cars. 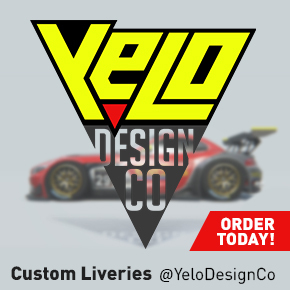 The championship intends to attract sponsorship from real-world businesses and to encourage the establishment of professional simulation racing teams. Each race will be broadcast on Sim Race South Africa’s YouTube channel and articles will be published on Sim Race South Africa’s website which will be shared through the various social networking mediums. While the championship calendar is yet to be decided, the provisional date for the first round is 2 September 2014. The championship rules and regulation documents are currently being finalised, and together with further information about the championship will be made available during the coming weeks.